Cape Town is ranked as one of the best cities for travelers and it is easy to see why. 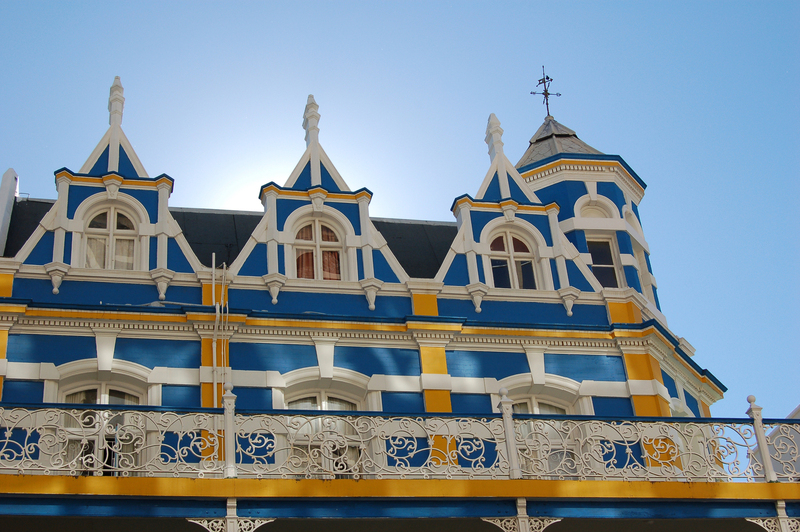 Known affectionately as the “Mother City,” it’s a city that seems to show off around every corner. Cloud-draped Table Mountain wends it way down to the ocean. Hilly avenues showcase colorful Victorian, Cape Dutch, art deco, and Georgian houses. The mix is captivating — a perfect harmony of nature and urban life. Table Mountain hugs the city of Cape Town before it spreads out across the peninsula and ends in the dramatic cliffs of Cape Point. 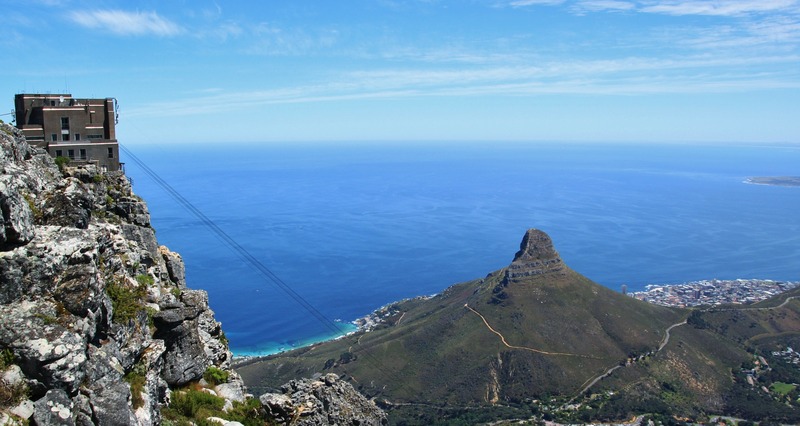 One of the best ways to visit the summit of Table Mountain and to take in the sweeping vistas is by cable car. During the summer months (November-February), you can take in the humbling, yet breathtaking sunset views. For the more adventurous, there are hiking trails that lead to the iconic flat summit. Located just off the coast of Cape Town lies Robben Island, an important symbol of the political struggle against apartheid. Nelson Mandela was imprisoned there for 18 years, along with other political prisoners. Today, the island is a UNESCO World Heritage site and museum, with tours available of the island and prison. The guides for the prison tours are former political prisoners. You can reach Robben Island by ferry, which operates daily, depending on weather. You can explore the center of Cape Town – the Central Business District (CBD) – in an afternoon. Although you may find yourself taking several days to wend your way through this captivating area. Historic sites back up to fashionable new restaurants, shops, bars, and galleries. The gracious mid-seventeenth-century Company’s Garden sits a stone’s throw from Long Street’s quirky mix of Bohemian shops and raucous bars and houses some of Cape Town’s best museums. Take time to visit Greenmarket Square, one of Cape Town’s oldest markets. Wander the stalls filled with African folk art, crafts, and hand-painted fabrics, while street performers entertain you. A short hour drive through scenic countryside lands you in the famous Cape Winelands. There are rolling vineyards, towering mountains, and historic wine estates. The Cape Winelands are home to some of South Africa’s premier wines. Paarl and Franschhoek are the largest, nearest and most famous towns in the region, but the Winelands offers rustic, rural gems such as Robertson and Montagu as well. Cell phone connectivity is quite robust in Africa. With a Wireless Traveler global SIM card, you can make outgoing calls for as little as 87¢ per minute and incoming calls are 25¢ per minute. 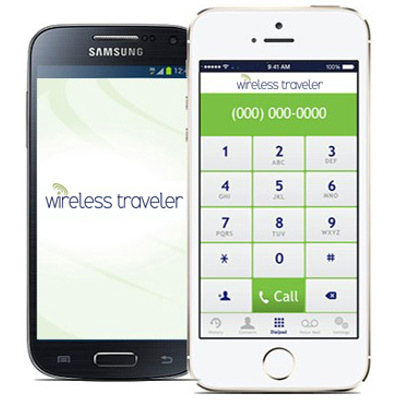 With our low cost WiFi Calling App, calls are as little as 2¢ per minute, or free app to app. The app can be downloaded free of charge from iTunes Store or Google Play. You can connect up to 5 devices using our Pocket WiFi Hotspot. Select your data plan and then upload pictures and video to share on your favorite social media.